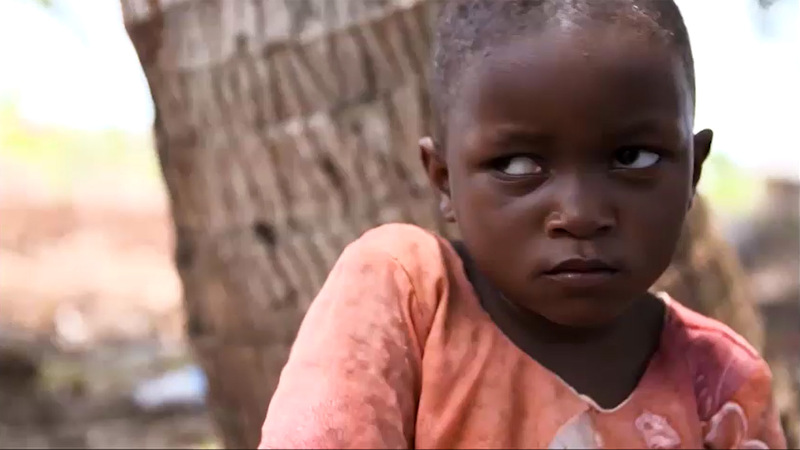 Every day, children around the world are going blind from eye conditions or diseases that are easily preventable. 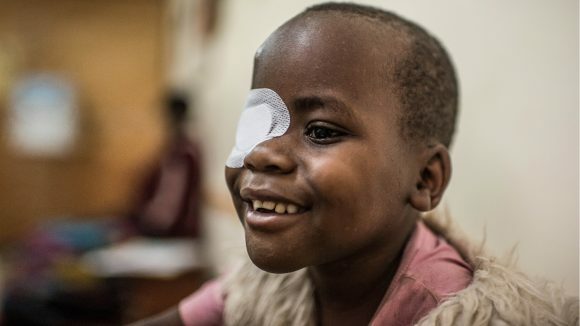 Could pay towards a cataract operation to give a child back their sight. Could pay for a trachoma operation to stop three people going blind. 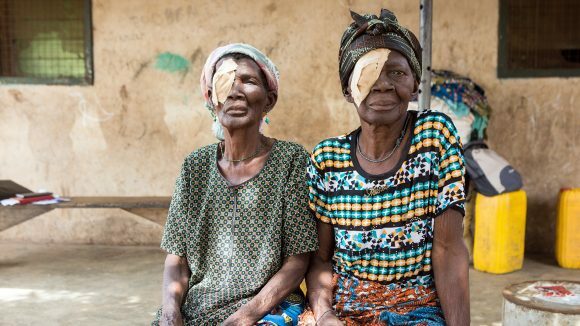 Could pay for a trachoma operation to stop four people going blind. 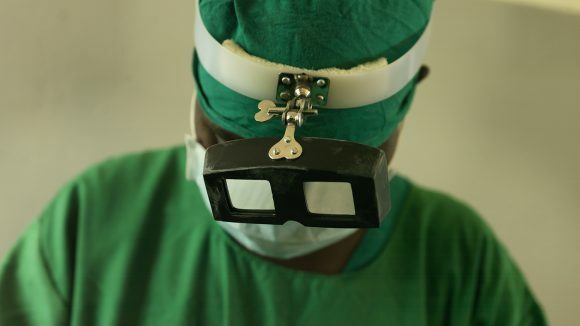 Could pay towards a sight-saving trachoma operation. 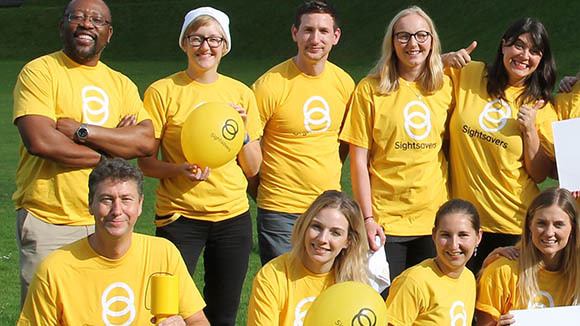 Could protect 53 families from losing their sight to river blindness. 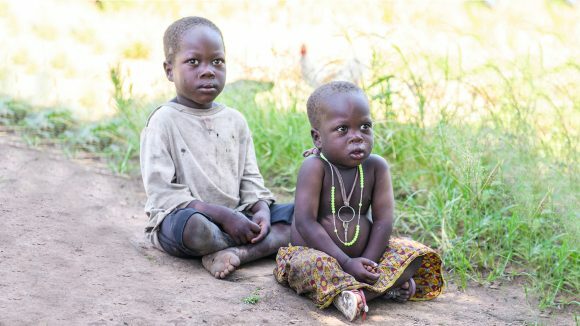 Children such as Ismail, Bakir and Enoch, who you may have seen on TV recently, have cataracts. This small build-up of protein may not seem urgent, but if left untreated it can cause irreversible blindness. So for these children it is a race against time to operate before their sight is lost forever. And others such as Nananga, Rukkaya, Umaru and Pumelo, are suffering from trachoma. This excruciating disease causes the eyelashes to turn inwards and scrape away at the eye’s surface. Many resort to pulling their eyelashes out – even after the disease has caused them to go blind – to help stop the endless pain of blinking. This is heartbreaking, and it’s happening right now to millions of children in some of the world’s poorest countries. 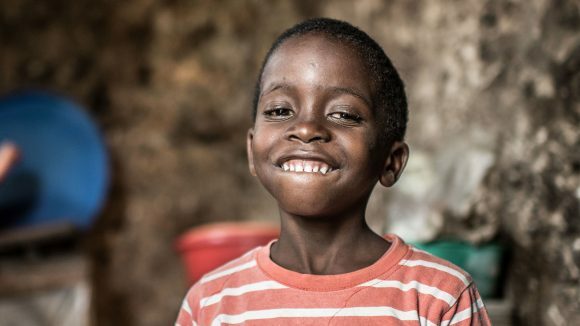 But with your help, these children could receive the straightforward treatments they need to protect their sight, giving them a much brighter future. Could pay for trachoma operations to stop three people going blind. 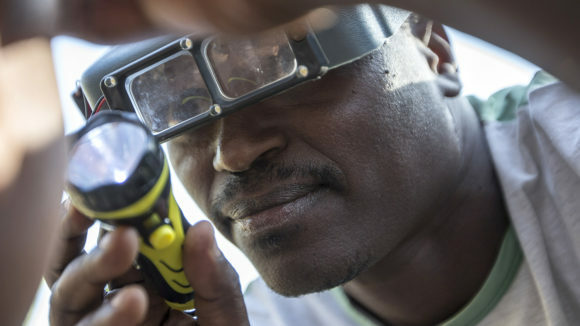 Could pay for trachoma operations to stop four people going blind.